Brian Surage is a licensed physical therapist and owner/operator of In Motion Physical Therapy/Wellness. 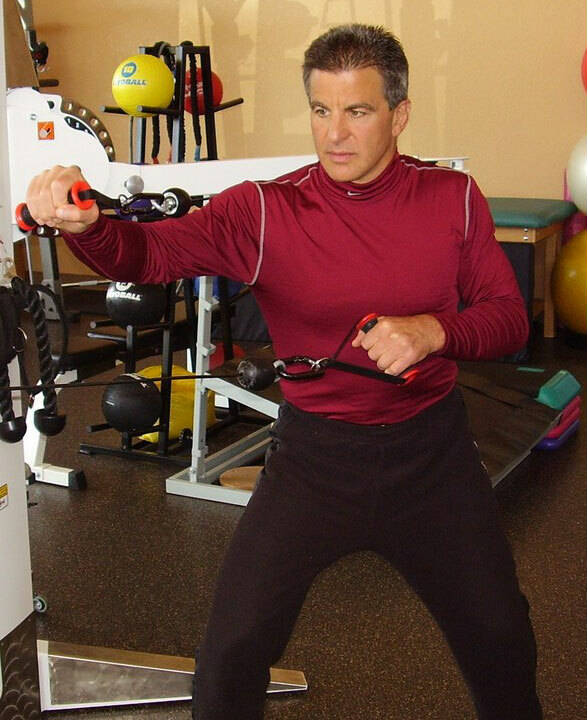 In 1987, Brian completed his BS degree in Physical Therapy from the Medical College of GA. In 1994, a masters degree in Physical Therapy was earned through the Utah system of higher education. Additional certifications include an international certification in Orthopedic Manual Therapy (via IFOMPT) and a strength and conditioning specialty (via NSCA). These degrees and certifications, combined with 27+ years of patient care, provide you success with long lasting results. Additional providers located at In Motion include Dr. David Furrow, D.O., and Laura Wilson, PT, DPT. Information about these professionals can be found on our Contact Page.